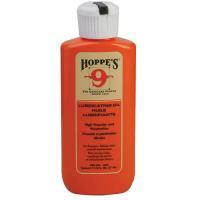 Hoppes 1003 Lubricating Oil 2.25oz. Home > Hoppes > Gun Accessories > Gun Cleaning > 1003 Lubricating Oil 2.25oz. I like this oil, it goes a long way. ©2002-2019 CopsPlus.com: Hoppes 1003 Lubricating Oil 2.25oz.